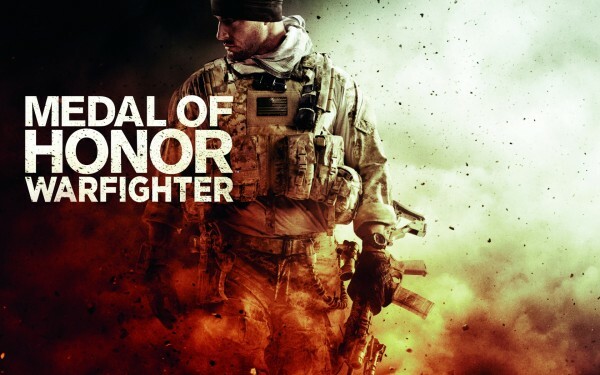 Slowly, we learn more and more about the competitive multiplayer portion of Danger Close’s Medal of Honor: Warfighter as we inch closer towards its October 23rd release date. Fresh from Twitter, Creative Director on Medal of Honor Kristoffer Bergqvist reveals that the peek and lean mechanic featured in older Medal of Honor games will be appearing in the multiplayer of Warfighter. “Yes. Warfighter MP will absolutely have Peek/Lean,” he stated to one curious fan. This is on top of both the slide and prone mechanics we spotted in the latest multiplayer gameplay trailer. Recently, X360A got their hands on some Warfighter multiplayer action and gave us a better look at the class system, including loadouts, abilities and support bonuses or Score Chain Rewards. Generally, it seems that classes are made up of a primary starting weapon, a special ability and either an offensive or defensive support action. Abilities will have a cooldown timer, meaning they can be used at any time on the battlefield, but there will be long pauses between use. Support actions, however, must be earned through points by either killing opponents, completing objectives or aiding teammates. As mentioned earlier, players can take advantage of the buddy system by spawning on your pal upon death after a short timer, or immediately if you happen to be avenged. It takes the same idea as Battlefield 3′s squad system, but adds a small twist by keeping the teams smaller and allowing players to keep better track of each other on the battlefield. Lastly, we’ve included the PC system requirements as listed on the official Medal of Honor: Warfighter website, as we have yet to do so.